Little Critters Kit contains precut acid free papers and instructions to create the assortment of paper filigree critters shown pictured. This quick and easy quilling kit from Lake City Craft Co. has all the acid free precut quilling papers to create 12 different motifs like ducks, butterflies, bunny, turtle fish, bird and more. 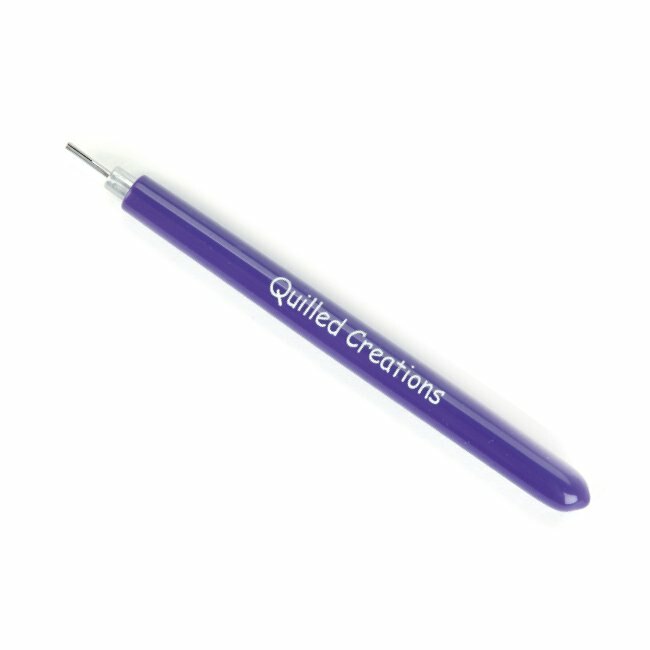 Use the quilled critters to embellish greeting cards, scrapbook pages, bookmarks, gift tags, stationary or photo frames. I�m sure you will find even more applications for these cute critters! 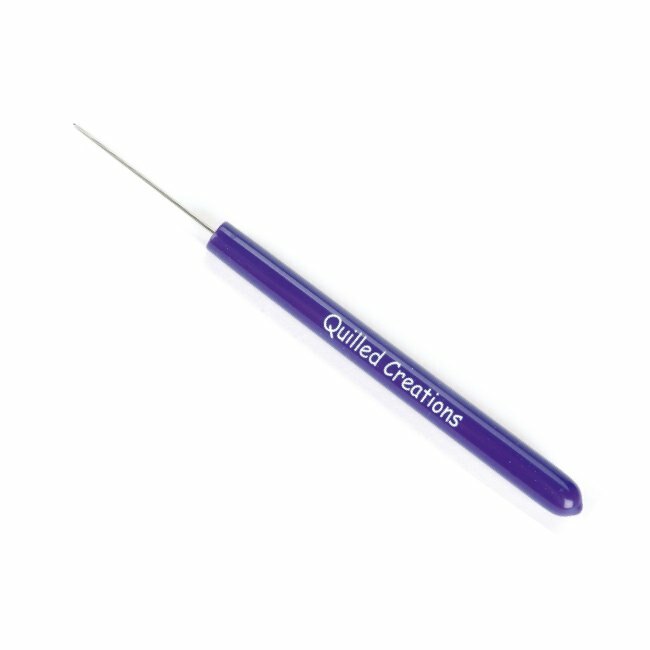 Quilling tool not included but can be ordered below.